These soft balls are designed for pool and beach play. 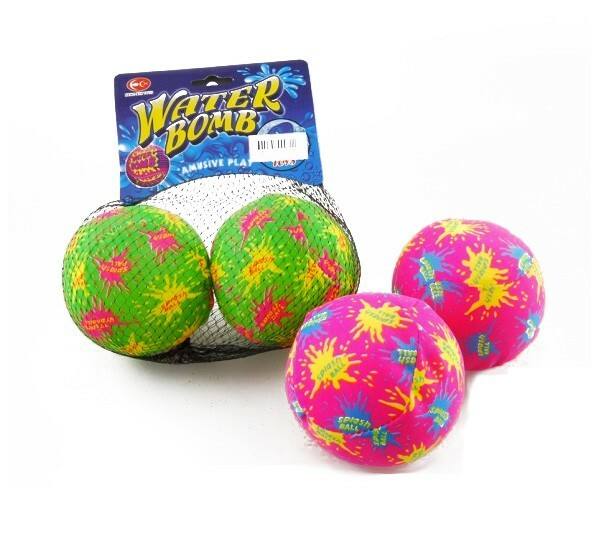 Perfect for throwing and catching in the water. They float, and are bright coloured. Perfect for lots of family fun!